There’s a story of a man who wanted to go on vacation to sunny Sydney, Australia, but instead bought a plane ticket to… snowy Sydney, Canada. Since Warsaw’s district names can sometimes be tricky, Culture.pl has prepared this special guide to make sure you’ll never confuse Warsaw’s Italy with the Boot and its historical New Town for a modern office complex. 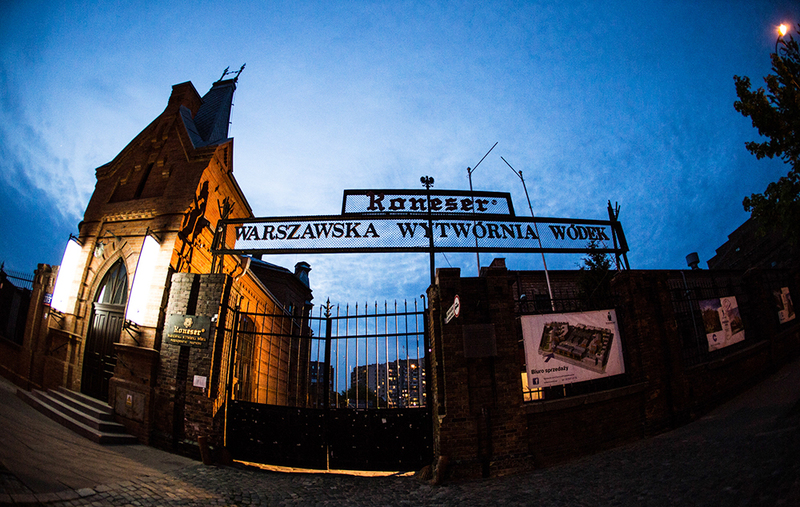 Here’s another Warsaw district name with a promise of international travel – Włochy is Polish for ‘Italy’. But even though Włochy is a southern part of town, it’s nowhere near the northern border of ‘the Boot’. Should you ever decide to get on a train to Warsaw’s Włochy (there’s a local station here) you’ll most probably be fine leaving your Italian phrasebook at home, seeing as though there isn’t an exceptionally large Italian community around here – it’s no Little Italy! Like Praga, the district also used to be a separate village, one that in the 15th century belonged to John the Italian. The origins of his foreign nickname remain unclear, but that’s where the district Włochy got its name. Mur in Polish translates as ‘wall’, so you’d expect walls to have something to do with the name of the Warsaw neighbourhood Muranów. 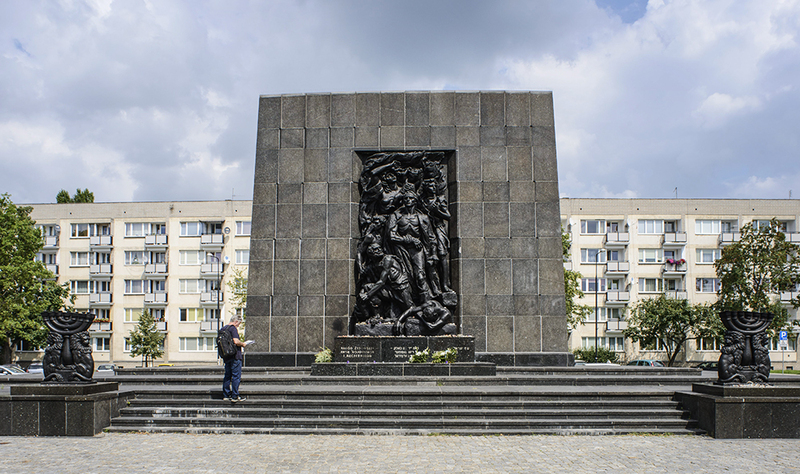 One could speculate that maybe the city walls used to stand here, or that the name commemorates the walls of the Warsaw Ghetto, which separated this area from the rest of the capital under Nazi occupation during World War II... But actually, the name has nothing to do with walls at all. It stems from a palace (which is no longer standing) that the Royal architect Józef Szymon Bellotti built for himself in this area in the 17th century. Bellotti, an Italian who worked for King Jan III Sobieski, named his palace Murano after the Venetian island he came from. 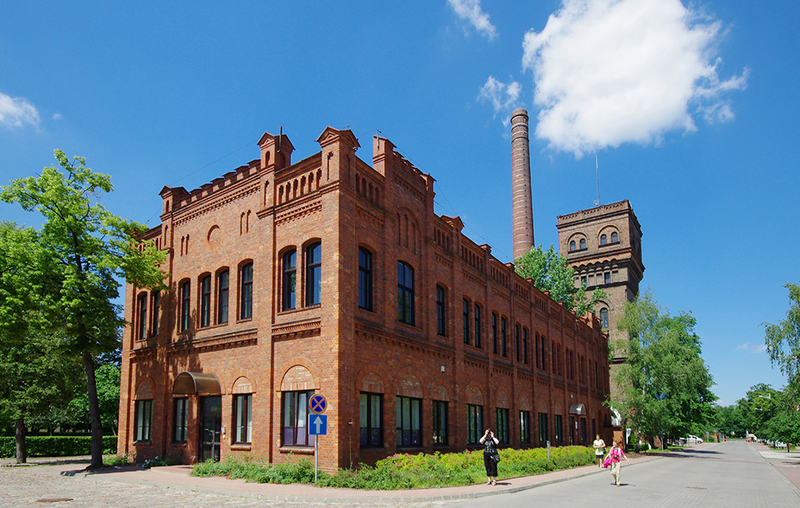 Despite its name meaning ‘New Town’, Nowe Miasto, which is adjacent to Muranów, isn’t new at all – if you’re heading there don’t expect to see a modern office district or a residential quarter with Bauhaus villas. The area used to be a suburb of Warsaw when the city was still more or less limited to today’s Old Town. 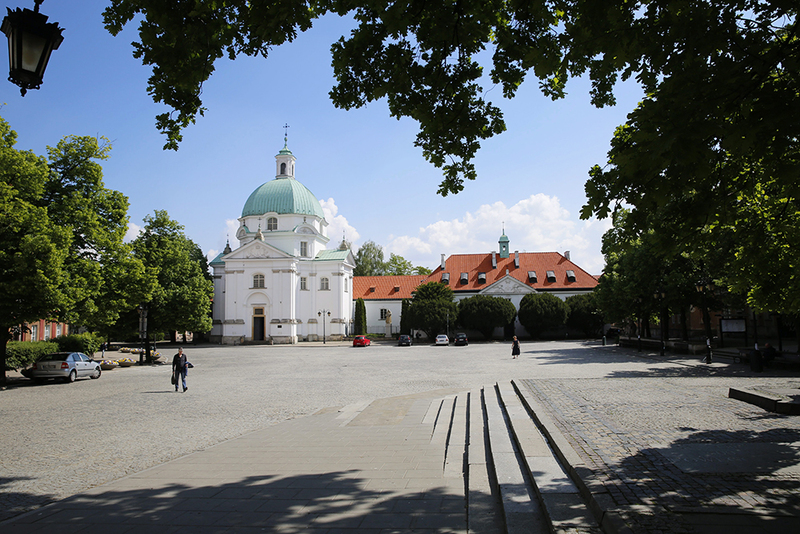 When the suburb received the legal status of a city in 1408, it was called New Town, as it was a newer administrative unit than Warsaw itself, which at that point had already been a city for about a century. Today Nowe Miasto, which formally became a part of Warsaw only in 1791, features many historical buildings rebuilt after World War II. In Polish, brudno means ‘dirty’. 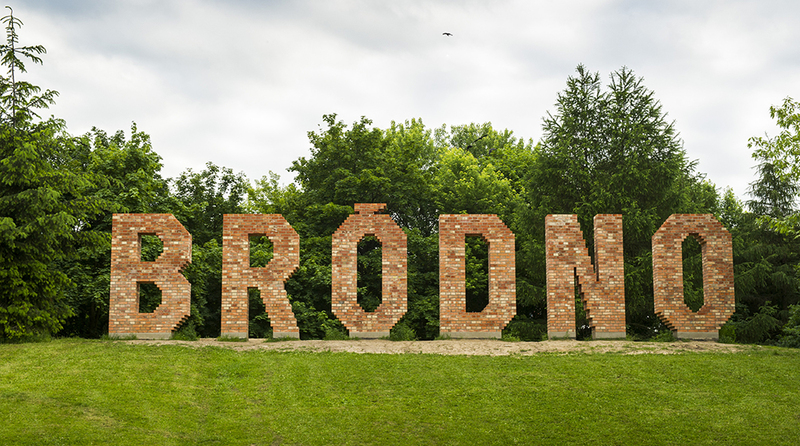 You pronounce this word just as you would the name of the Warsaw neighbourhood Bródno, which lies on the right-bank of the Wisła, just north of the aforementioned Praga district. Because of this phonetic similarity some people believe that the neighbourhood must have historically been… well, dirty. For instance, some kind of workshop producing highly unpleasant waste, perhaps a tannery, could have existed here, giving rise to the conspicuous name. Fortunately, that’s not the case. The name actually comes from the former presence of a ford (which in Polish is bród) across the Wisła River nearby. This right-bank neighbourhood’s name translates as ‘Saxon Tussock’. But don’t let that mislead you. Saska Kępa isn’t by any means surrounded by a marsh, nor does it house a primarily German-speaking community. The area indeed used to be sort of an island on the Wisła River but eventually became part of the mainland due to changes in the river’s flow. 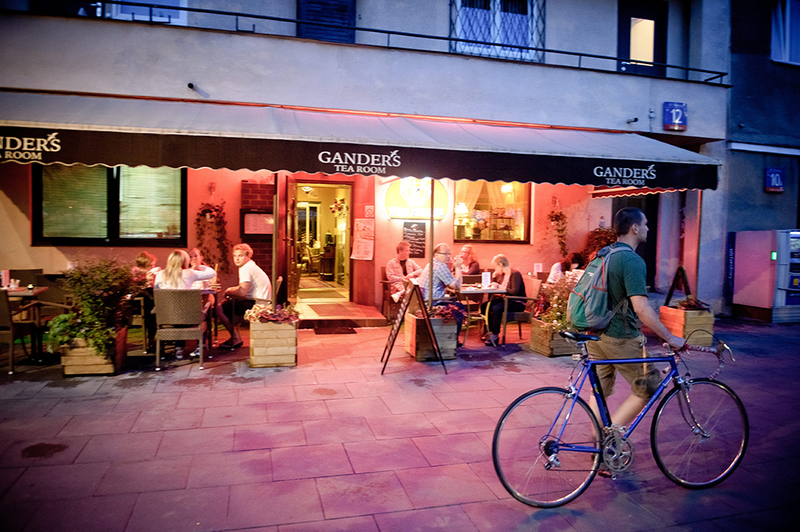 It has been called Saxon since the early 18th century, when Poland’s King August III, a member of the Saxon Wettin family, leased it and started to hold outdoor feasts here. When it comes to confusing geography, Saska Kępa actually gets even more confusing: walking straight from French Street (Francuska) into Parisian Street (Paryska), you’ll pass United States Boulevard (Aleja Stanów Zjednoczonych) and soon wander onto Egyptian Street (Egipska) or Athens Street (Ateńska)… We’ll just leave you with that baffling map in your head. See you in Warsaw!